Smile! 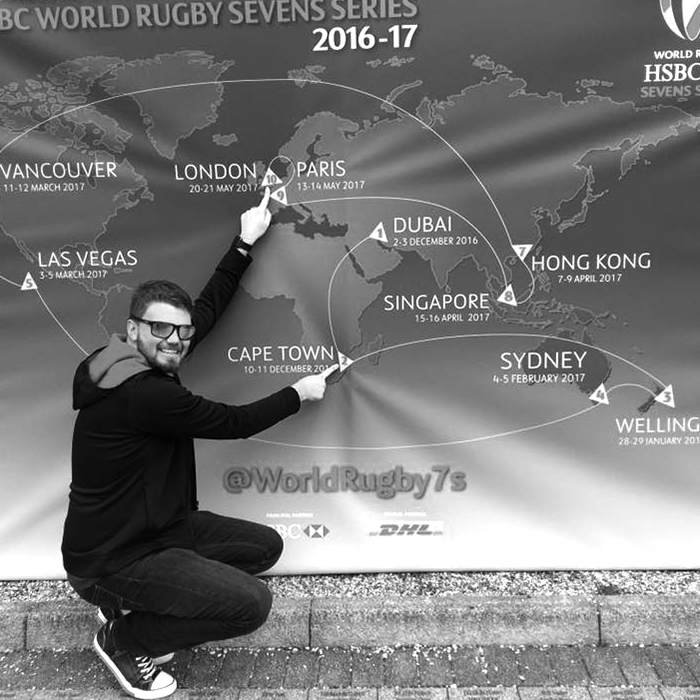 You never know who’s watching..
South African born Shane moved to London in January 2017 to begin the “#newadventure”. Passionate about sports in general, Shane enjoys both watching or partaking. Like many people he started at the bottom carrying tables and chairs, and through hard work, became a sponsorship manager at one of the largest sports sponsorship agencies in South Africa. 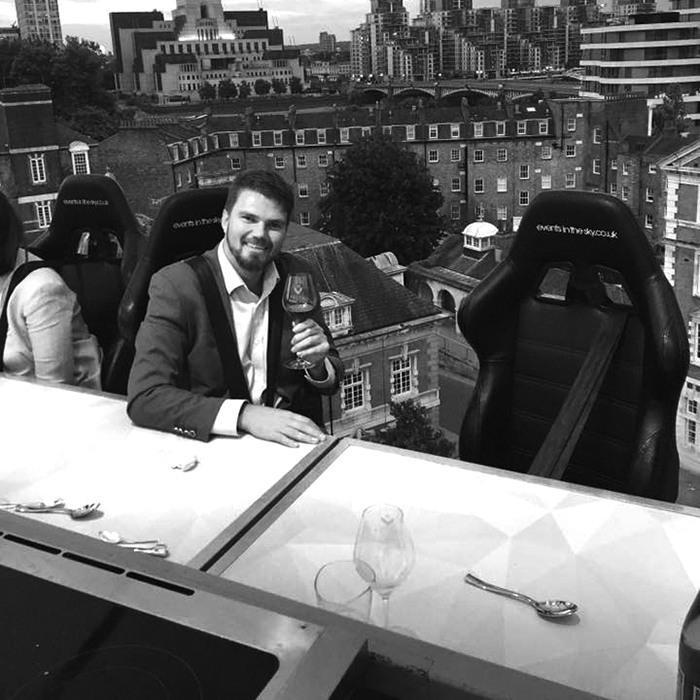 From there he made the move to work with Dining in the Sky. 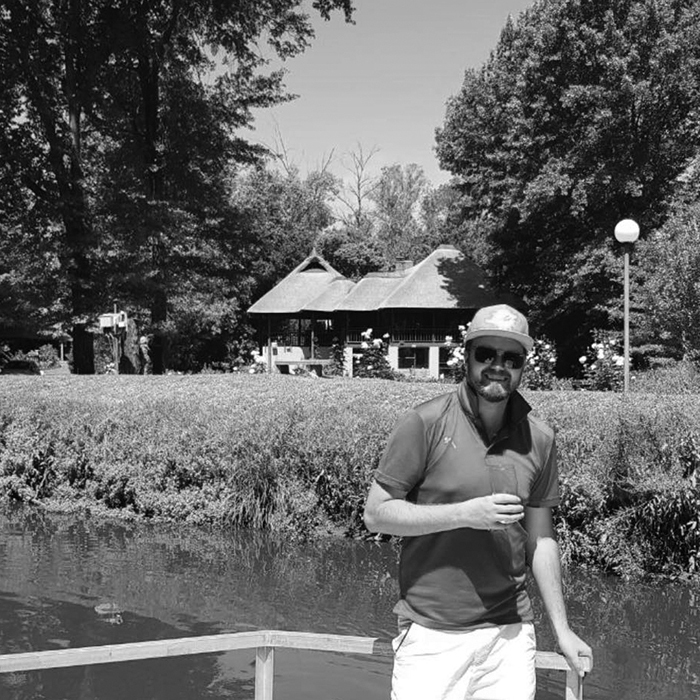 When he’s not working, Shane enjoys Sunday afternoons at the pub (watching sport of course), enjoying some outdoor cooking in summer, and spending time with his family and meeting people from all walks of life.